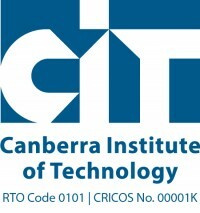 The survey is conducted by the Canberra Institute of Technology to explore the use of alcohol by tertiary students. However, the survey is not connected to C.I.T. Administration and is completely confidential. Your participation helps us to evaluate the use of Internet-based methods of health promotion and data collection.